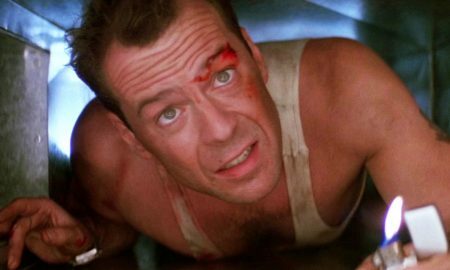 We're going to hear the story of John McClane before Die Hard even began. 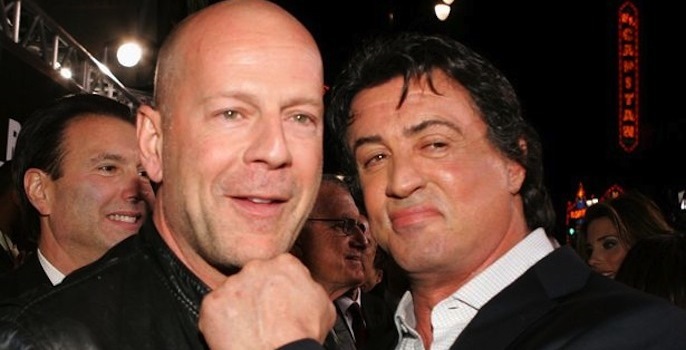 Are Sylvester Stallone & Bruce Willis Beefing? 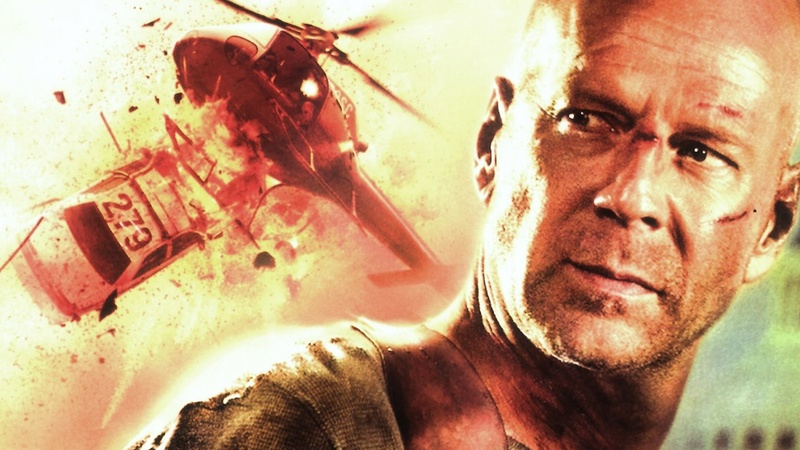 It's Bruce Willis Vs Sylvester Stallone on Twitter. 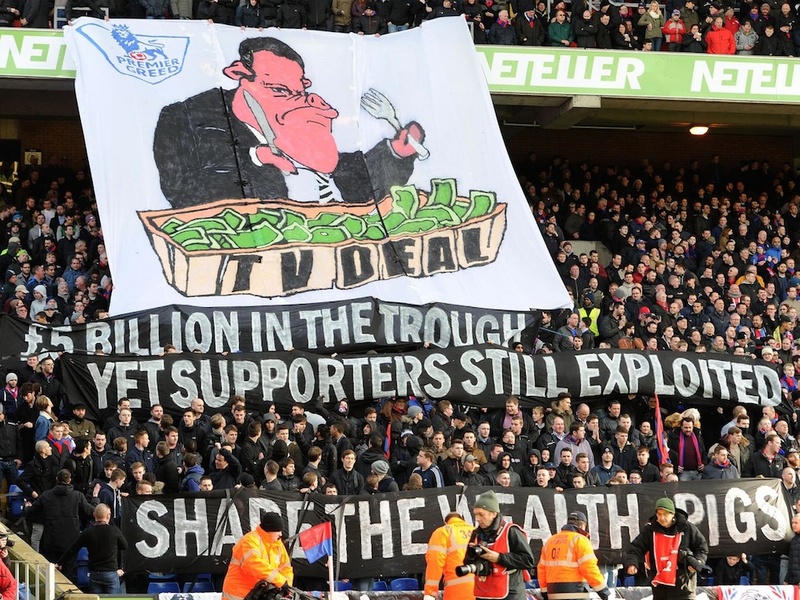 Who are you backing? 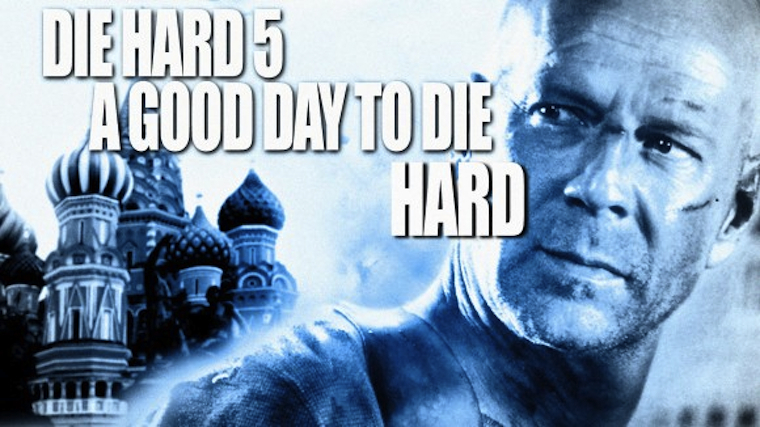 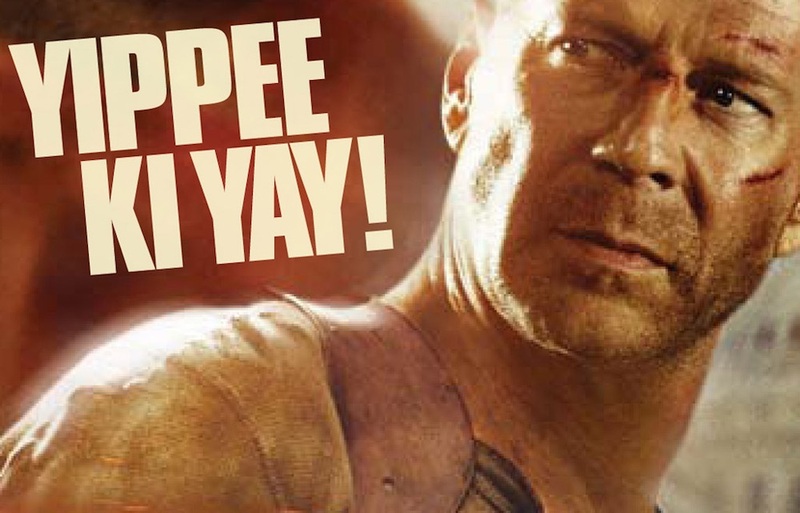 John McClane is back and headed to Moscow, with a couple of terrible taglines and subtitles in tow.